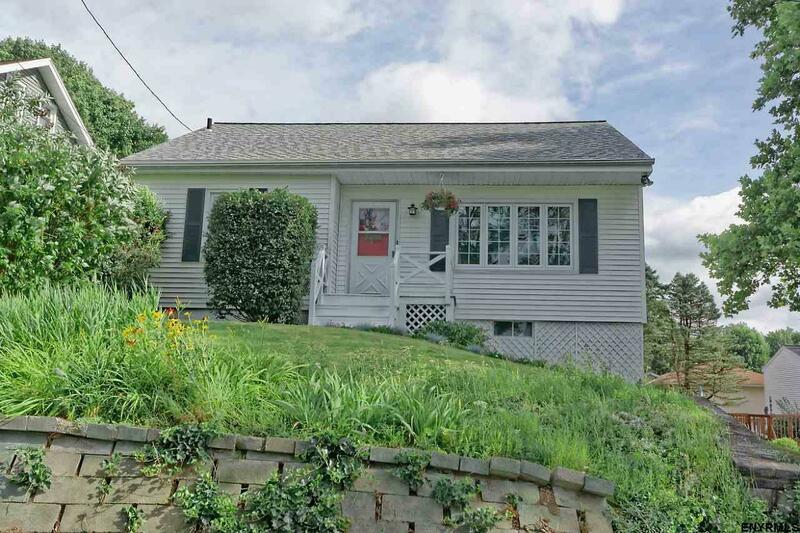 Cozy Cape Cod in the Sycaway neighborhood and in the School 18 district. First floor living with 3 bedrooms and newly renovated bathrooms. Hardwood floors, new roof, hot water heater is less than 2 years old, whole house water filtration system and the home has hardwired smoke and CM detectors. Finished area in the basement with 1/2 bath, laundry chute and full attic for lots of storage. Screened in porch, nice level backyard and detached 2 car garage. Close to RPI and more.